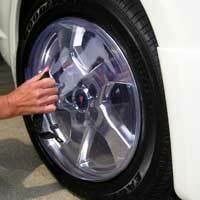 Keep vehicle wheels and rims shielded from tire spray. Adjusts for 15 to 20 inch wheels. A specially formulated treatment that makes paint come alive with a deep, wet-look shine you would only expect from professional detailers. 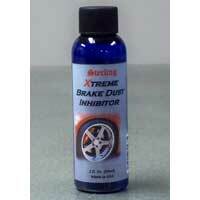 A unique formula that coats rims and shields them from brake dust. Makes future cleanings simple and no more smears. 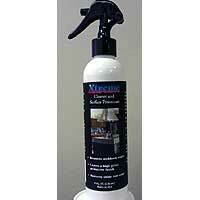 Removes stubborn stains, restores shine and color, and leaves a high gloss protective surface. Repels water and dust from sticking to glass, fiberglass, metal, plastic, and polycarbonate surfaces. Specially formulated to keep your helmet and visor clean from debris and produce a sparkling streak-free, high gloss shine.